HTC announced the One A9 late last year with support for T-Mobile, AT&T, and Sprint out of the box. Verizon support was promised in early 2016. However, it looks like that dream dies today with word that HTC has been unable to get certification for the Verizon network. 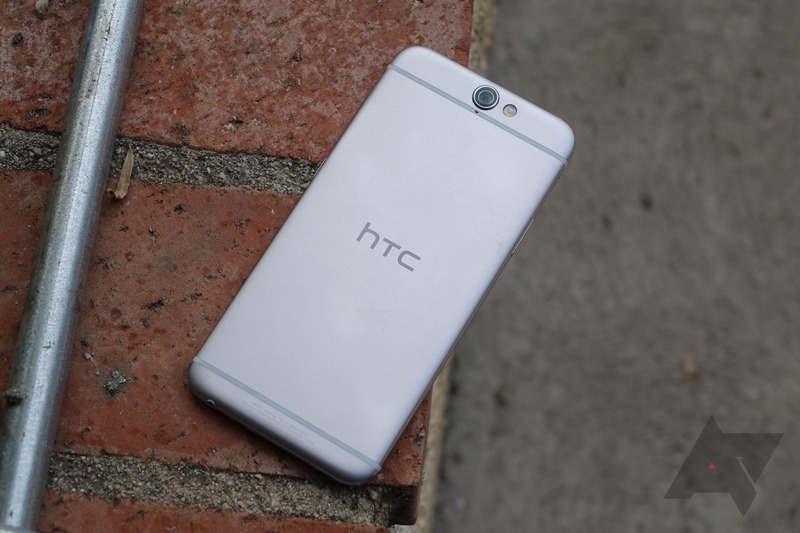 The One A9 was going to be a bit of a milestone for HTC and Verizon. It would have been the first phone to run only on LTE, not relying upon CDMA for calls at all. After months of testing, apparently HTC couldn't get things working properly, or at least not in a time frame that made sense for a device that was released in 2015. If you ordered an unlocked A9 with the intention of using it on Big Red, HTC will be happy to refund you and offer an additional 20% off any HTC smartphone launching through the end of 2016. It's a bit odd that HTC didn't say anything about this until it was asked by Droid Life. Was the company just hoping everyone would forget it promised Verizon support? At any rate, the One M10 (or HTC 10 or whatever) will probably work just fine on Verizon. Here's HTC's full statement. HTC is committed to providing the best experience for all of our device owners. Following extensive testing, we are unable to support the Verizon network with the Unlocked HTC One A9. For individuals on the Verizon network that ordered the Unlocked HTC One A9 on HTC.com, we will refund his/her order and provide a 20% discount on any current HTC phone or future phones launching through Dec. 31, 2016. Individuals may contact HTC Care at 1-888-216-4736. We regret any inconvenience.